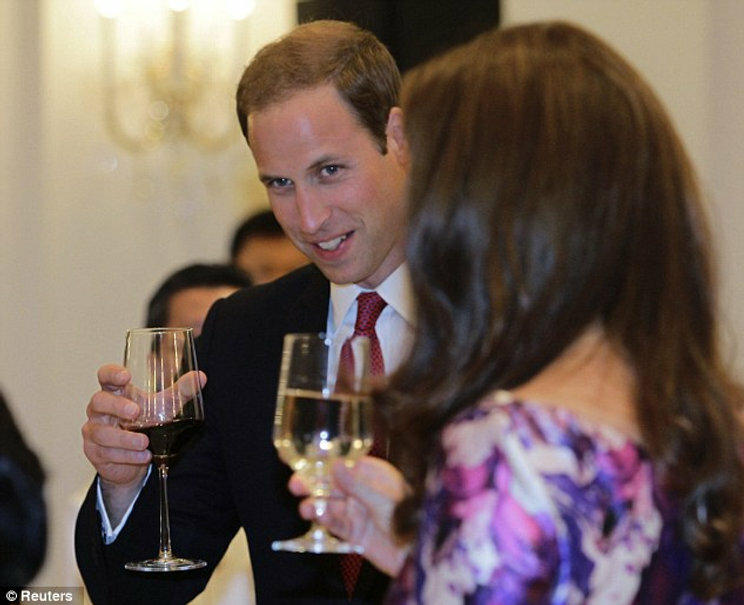 Prince William is the head of the Cult of Bacchus today. Bacchus in Latin or Dionysus in Greek is a deity connected with theater, ritual madness, and grape harvest. Grapes and wine are occultic metaphors for blood. The Cult of Bacchus are blood intoxicated Satanists involved in insane terroristic warfare. Both the Roman Catholic Church and the Anglican Church practice the Eucharist which is the consumption of bread chips and wine as an allegory for flesh and blood. While most members of these religious organizations practice this in allegory the initiates of secret societies and satanic cults practice literal blood drinking. Adrenochrome is the term used for adrenaline in drug form extracted from the adrenal glands. Genuine hunters and butchers are trained to slaughter and kill animals in calm states so that adrenaline is not released into the blood and flesh because of its negative and adverse effects. Studies have shown that schizophrenia is linked with high levels of adrenaline release in the brain as well as causing states of euphoria. The basal ganglia also known as the “reptilian complex” is the most primitive part of the human brain which regulates the “fight or flight” response induced from adrenaline release. The basal ganglia has been referred to as the reptilian complex because it is the shared link in the brain between reptiles and mammals. Serpents are considered calculating and are predatory and this part of the brain may calculate whether to flee or fight for instance. The basal ganglia connects to the spinal cord and this is the basic anatomy of a serpent. Satanists involved with consuming adrenaline blood are activating this part of the brain and become like cold blooded snakes or psychopaths and sociopaths. This all links back to the Cult of Bacchus in regards to ritual madness and grape or rather blood harvest. Satanists get intoxicated off of adrenochrome obtained through animal and human sacrifice. They become extremely arrogant, narcissistic and violent and are the ones carrying out the satanic ritual abuse in society. They use premeditated warfare on others like it is a prewritten theater. They are calculating and premeditated so they operate extremely covertly. Many members of the Illuminati are involved with blood drinking however those involved in premeditated plots which they call a theater are members of the Cult of Bacchus. The House of Ruspoli use grape vines on their coat of arms and are also high level members of this blood drinking cult. Top members include Prince William, Prince Edouard de Ligne, Prince Mario Chigi-Albani, Patrick Guinness, and many members in Hollywood. 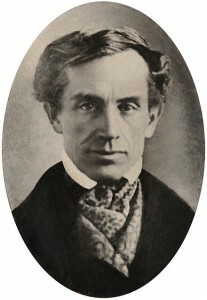 Most people still remember Samuel Morse (April 27, 1791 – April 2, 1872) as the inventor of the telegraph — the first long distance electronic means of communication. But how many people have known of his research of a conspiracy by the Roman Catholic Church to usurp the liberties Americans enjoy because of the American Constitution? You may call this conspiracy theory if you want, but know that Samuel Morse convinced Abraham Lincoln of it! I have no idea what “Numbers of Brutus” means. Can anybody help me? FOREIGN CONSPIRACY AGAINST THE LIBERTIES OF THE UNITED STATES. CHAPTER I. You can download the PDF file, from where I got the text. From my research and materials people have been sending me, I have been thinking more and more that all roads indeed do lead to Rome, and specifically to the Vatican! Can you think of any State that has had such sway of the minds of so many for such a long history as the Holy Roman Empire had, and continues to have to this day? Their temporal power only appears to be broken. This is merely my opinion, of course, but I think the quotes below speak for themselves. Did these men really say them? If they did, I think they carry some weight. If they didn’t say them, prove it to me and I shall remove them from my blog. 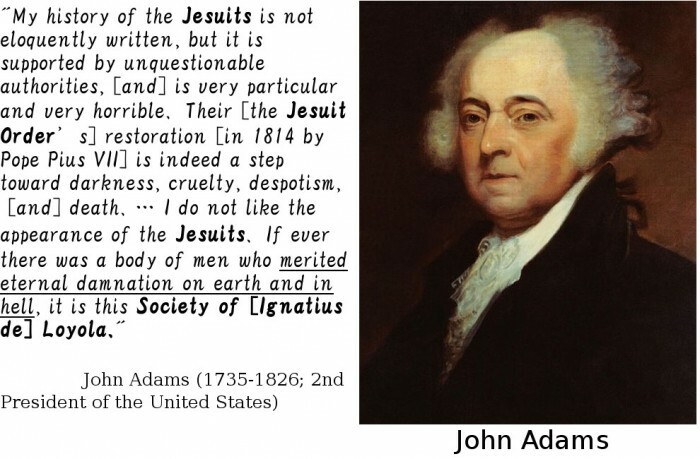 I found these quotes on http://letsrollforums.com/jesuit-quotes-citations-t14412.html and http://v666.wordpress.com/2007/02/21/quotes-concerning-jesuits-which-all-should-read/ And from http://calltodecision.com/qct.htm I took only the ones of whom I consider to be authoritative figures from history. 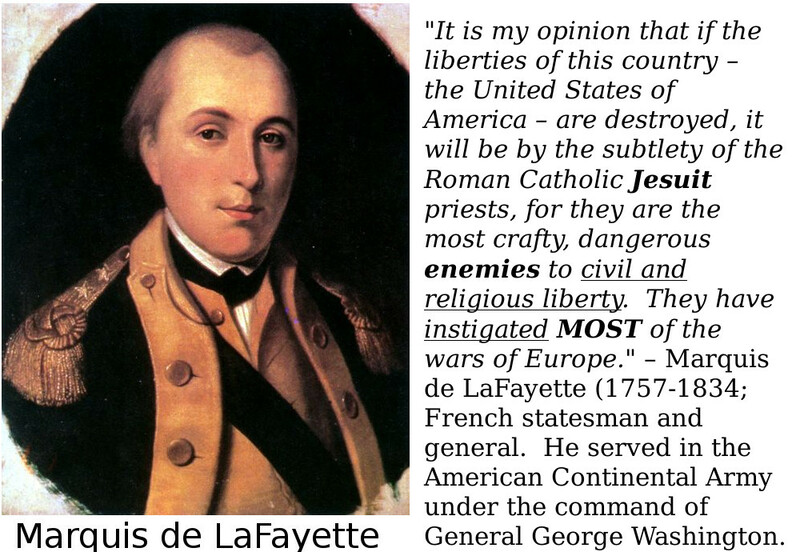 “The presence of the Jesuits in any country, Romanist [i.e., Catholic] or Protestant, is likely to breed social disturbance.”--Lord Palmerston, a British statesman who served twice as Prime Minister of the United Kingdom in the mid-19th century. Abraham Lincoln blamed the cause of the American Civil War on Rome!The following quotes are from the book, “Fifty Years in the Church of Rome” by Charles Chiniquy, who was a priest in the Roman Catholic Church for 25 years and later left the Roman church and became a Presbyterian pastor. 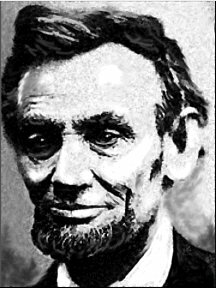 He was a close friend of the 16th President of the United States, Abraham Lincoln and had several personal interviews with him. The following are quotes from Abraham Lincoln during one of his talks with Charles Chiniquy. Read http://www.biblebelievers.com/chiniquy/cc50_ch61.html for the entire text. The emphasis in bold and comments in italics are mine. “It is with the Southern leaders of this civil war as with the big and small wheels of our railroad cars. Those who ignore the laws of mechanics are apt to think that the large, strong, and noisy wheels they see are the motive power, but they are mistaken. The real motive power is not seen; it is noiseless and well concealed in the dark, behind its iron walls. The motive power are the few well-concealed pails of water heated into steam, which is itself directed by the noiseless, small but unerring engineer’s finger. “The common people see and hear the big, noisy wheels of the Southern Confederacy’s cars; they call they Jeff Davis, Lee, Toombs, Beauregard, Semmes, ect., and they honestly think that they are the motive power, the first cause of our troubles. But this is a mistake. The true motive power is secreted behind the thick walls of the Vatican, the colleges and schools of the Jesuits, the convents of the nuns, and the confessional boxes of Rome. 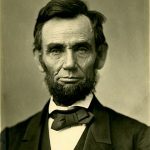 “There is a fact which is too much ignored by the American people, and with which I am acquainted only since I became President; it is that the best, the leading families of the South have received their education in great part, if not in whole, from the Jesuits and the nuns. Hence those degrading principles of slavery, pride, cruelty, which are as a second nature among so many of those people. Hence that strange want of fair play, humanity; that implacable hatred against the ideas of equality and liberty as we find them in the Gospel of Christ. You do not ignore that the first settlers of Louisiana, Florida, New Mexico, Texas, South California and Missouri were Roman Catholics, and that their first teachers were Jesuits. It is true that those states have been conquered or bought by us since. But Rome had put the deadly virus of her antisocial and anti-Christian maxims into the veins of the people before they became American citizens. Unfortunately, the Jesuits and the nuns have in great part remained the teachers of those people since. They have continued in a silent, but most efficacious way, to spread their hatred against our institutions, our laws, our schools, our rights and our liberties in such a way that this terrible conflict became unavoidable between the North and the South. As I told you before, it is to Popery that we owe this terrible civil war. “I would have laughed at the man who would have told me that before I became the President. But Professor Morse (Samuel Morse, the man who invented the telegraph and who also warned extensively about Jesuit infiltration and its undermining American culture) has opened my eyes on that subject. And now I see that mystery (also known as MYSTERY, BABYLON THE GREAT of Revelation 17:5); I understand that engineering of hell which, though not seen or even suspected by the country, is putting in motion the large, heavy, and noisy wheels of the state cars of the Southern Confederacy. Our people is not yet ready to learn and believe those things, and perhaps it is not the proper time to initiate them to those dark mysteries of hell; it would throw oil on a fire which is already sufficiently destructive. “You are almost the only one with whom I speak freely on that subject. But sooner or later the nation will know the real origin of those rivers of blood and tears, which are spreading desolation and death everywhere. And then those who have caused those desolations and disasters will be called to give an account of them. The Breakspear family are an English Illuminati clan that originated in Italy and took their name from the Lancellotti family. Lance means spear and the Italian word rotti means to break. Lancerotti is another Italian variation of the more commonly used Lancellotti family name. The Breakspear family produced the only English pope in history who was Pope Adrian IV or Nicolas Breakspear. Pope Adrian IV issued the papal bull Laudabiliter ordering the Normans of England to invade Ireland which they did and bring it under Papal-Roman authority which they also did. This is why Ireland is predominantly Roman Catholic today. Cardinal Boso Breakspeare was a relative of Pope Adrian IV and a both Italian and English. The musician Cindy Breakspeare fathered Damian Marley with Bob Marley. 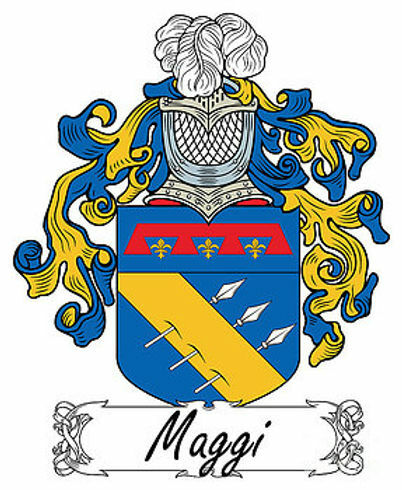 Like lance-llotti and break-spear the Italian Maggi family used spears on their coat of arms. Breakspear or Lancellotti is also where the character of Lancelot comes from in the Legend of Arthur. Prince William Windsor’s middle name is Arthur and he is likely to be next in line to the throne. The House of Maggi were a nobility from the commune in Brescia Italy right next door to the commune of Merlino all within the province of Lombardy. Magi or Maggi both mean a magician or wizard just as Merlin like Merlino was a wizard in the Arthurian legend. The Maggi family settled in Switzerland and became wealthy after Julius Maggi merged his Maggi soup and seasonings company with Nestle. The Maggi family also settled in Brazil establishing the Amaggi Soybean Group owned by Blairo Maggi who is worth about 960 million. These Illuminati bloodlines are ancient and they go back for thousands of years. The Maggi family likely go back to Persia and India and derive their name from Majhi and Maji. Magi are also the term used for followers of Zoroastrianism which derived from Persia and Iran.